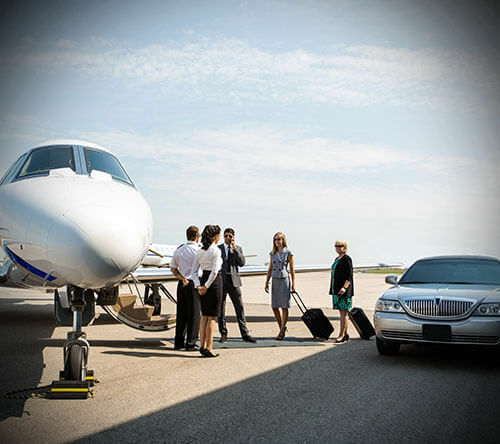 Coach Limousine works hard 24/7 delivering outstanding value based on personal attention, industry experience, technical skills, and responsiveness to needs. Our longstanding relationships are rooted in a commitment to maintain close, on-going communications, while providing superior results to you. Limousine Service to and from one the local airports (SFO, OAK and SJC). Planning the ultimate bachelor(ette) party? Look no further and let Coach Limousine take care of the driving for you! Skilled and reliable service with the flexibility and convenience that you need to accomplish your personal agenda. 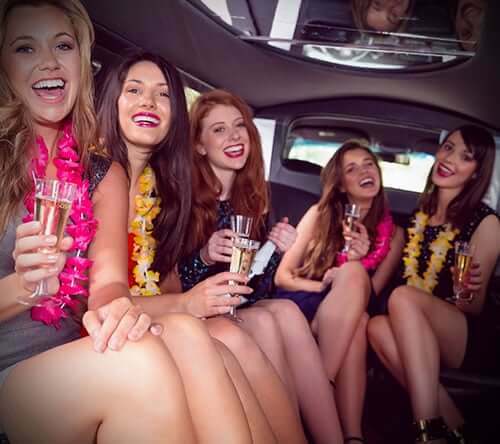 Coach Limousine invites you to rely on us for your joyous celebrations. All of our skilled drivers are very acquainted with the scenic and attention-grabbing locations on this lovely metropolis, allow us to present it to you. 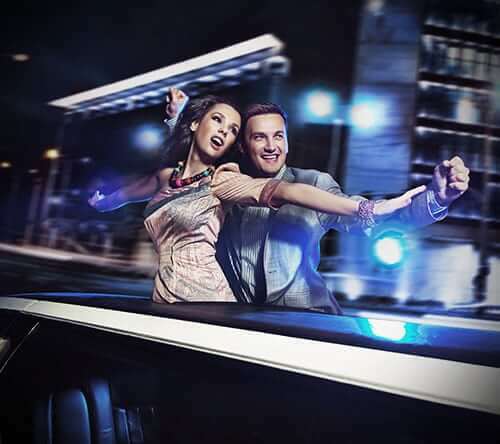 Coach Limousine will make your night the romantic reminiscence of a lifetime. Give your beloved an evening to recollect. Partying in the limousine, your nightclub on wheels. Have you been dreaming of arriving at your prom in style? 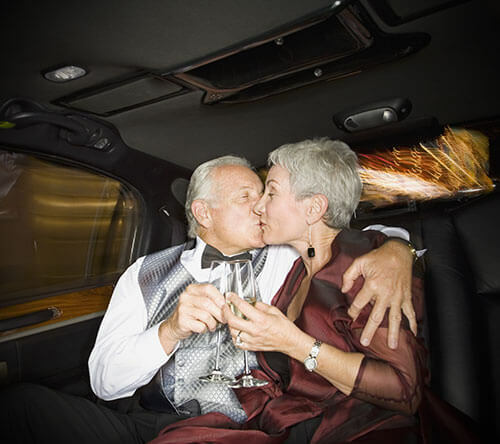 Make a grand entrance as your limousine glides slowly. 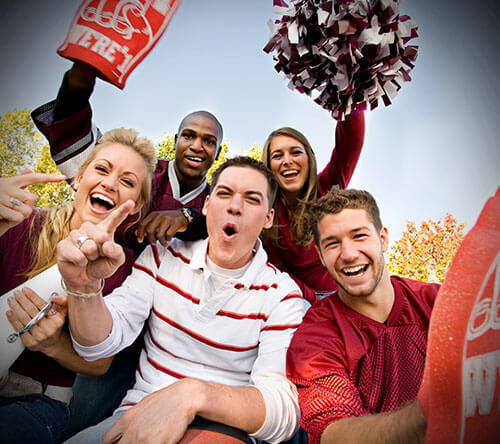 We will do everything we can to make your event perfect from start to finish. We offer unsurpassed service to make your evening a remarkable one. Add a touch of luxury on your special day and accommodate your wedding party with a magnificent service. You’re in for a thrilling experience with wine tasting, excursions of vineyards within the lovely countryside. Allow us to take you round!